Rommel Earned His Nickname in North Africa Rommel fought at the western front during World War I and was awarded the Iron Cross, which was adopted by the Nazis as a symbol in the 1930s. Image credit: WikiCommons Erwin Johannes Eugen Rommel, the famous German field marshal who served the Nazis during World War II, was sent to North Africa in 1941 to battle the British after the Italians troops there suffered a defeat. 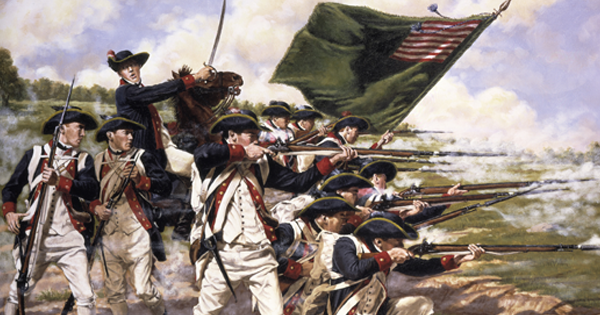 He was there for two years and was known as a man who was courageous and moved his troops rapidly to take advantage of his enemies. It was here he earned his nickname, “The Desert Fox,” because of his daring sneak attacks. 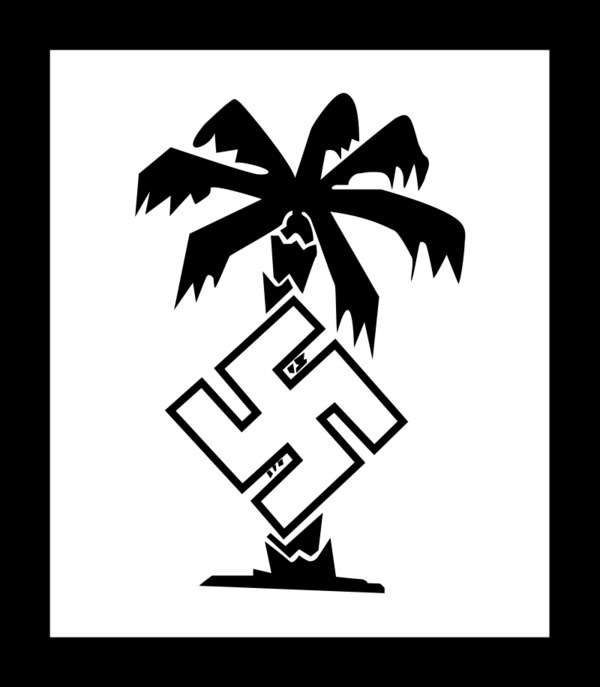 He Served During World War I This was the symbol that designated the German Afrika Korps, Nazi forces sent to North Africa during World War II. 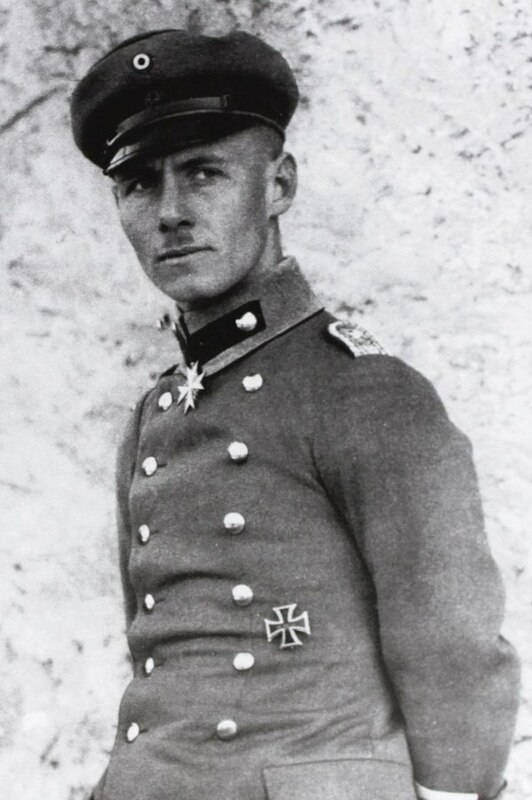 Image credit: WikiCommons Rommel was stationed in many places during World War I, fighting in the Italian and Romanian campaigns as well as in France. He received a promotion to first lieutenant and was sent to command the Alpenkorps in 1915. 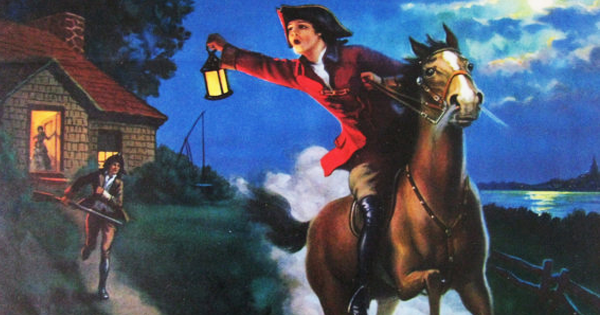 Three years later, he was made a captain and assigned to the German XLIV Army Corps. Rommel’s Biggest Achievement Was in 1942 In 1942, Rommel and his troops defeated the British at the Battle of Gazala, and followed this battle by taking Tobruk. When the British army won a victory at El Alamein, he withdrew his surviving troops to Tunisia. At this point, the Americans and British both were in North Africa, reconquering territory and hemming in the Germans. Rommel returned to Europe in 1943. He Was a Popular Military Leader Rommel won many battles and was a popular leader because he led his army instead of following up from the rear, which was standard practice. He became known at the “People’s Marshal,” becoming popular among the Germans and the Arabs because he was seen as liberating them from the rule of the British. Rommel Was Ordered to Commit Suicide In 1944, German officers planned a coup called Operation Valkyrie to remove Hitler from power, and they approached Rommel with this plan. The plot failed when a bomb that was set off at Hitler’s field headquarters failed to kill him. It resulted in almost 5,000 people being executed, with many more arrested. During the Nazi investigation into the plot, Rommel’s name came up as a conspirator, and he committed suicide on 14 October 1944, an option given to him by Hitler, so that his family would remain safe.